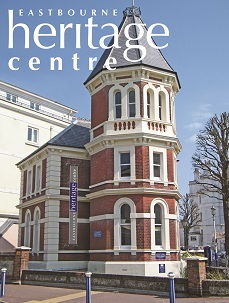 Browse the Heritage Centre's on line collections. 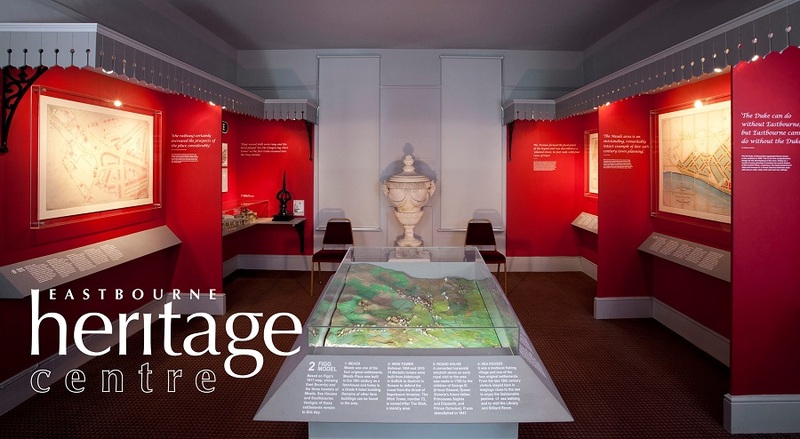 In time we plan to publish details of all the important objects in our collections. At the present time we are documenting our postcard collection and you can now see the first release of this collection. This page shows thumbnail images of all the items in a collection. To see the details of an item click on the image or link. To look for specific items click on the "Select by Tag" or "Select by Text" buttons. Pevensey - The Mint House, dating from 1342 A.D.
Aerial View, Pevensey Bay from S.W.